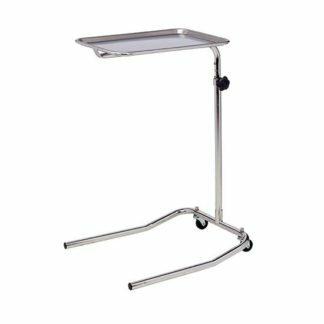 We carry medical carts and mayo stands from known brands such as Clinton Industries. 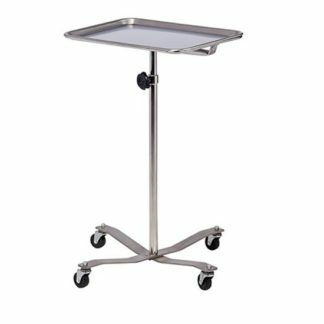 Need help finding a specific medical cart or mayo stand? 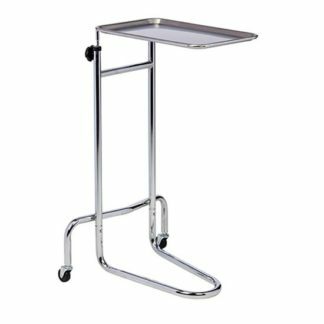 Please contact us or send us a product request!